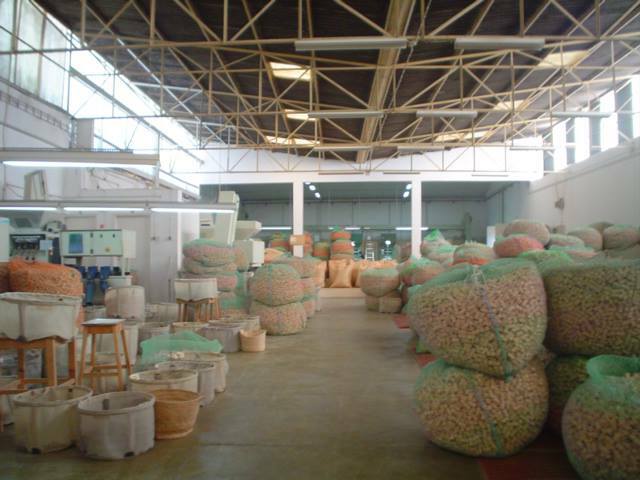 Our experience in cork started in 1872. 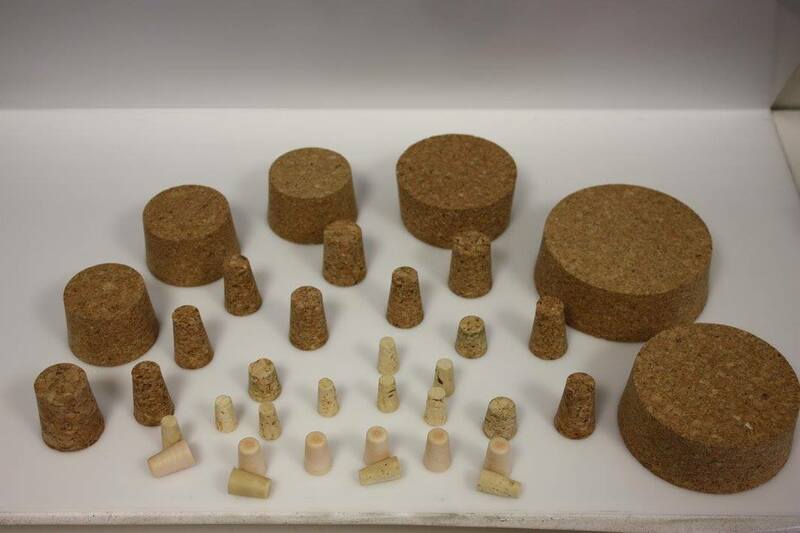 First, cork was used in life rescue buoys and jackets. 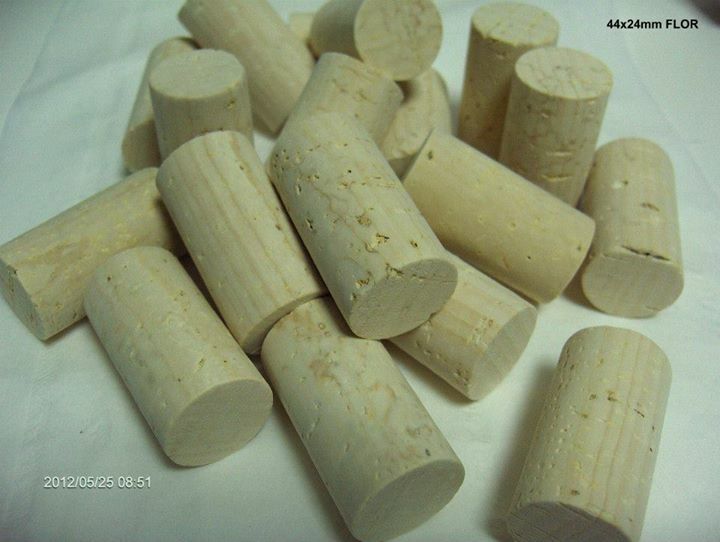 Later on, the wine cork became a very popular product and we believe it still is the best solution for closing a wine bottle to allow for aging. Corks also contribute to a classy, up-market image. Every bottle needs a specific cork! 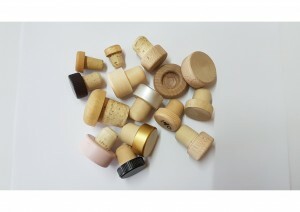 Therefore we supply lots of different sizes, qualities and treatments, depending on the intended shelf life of your wine. 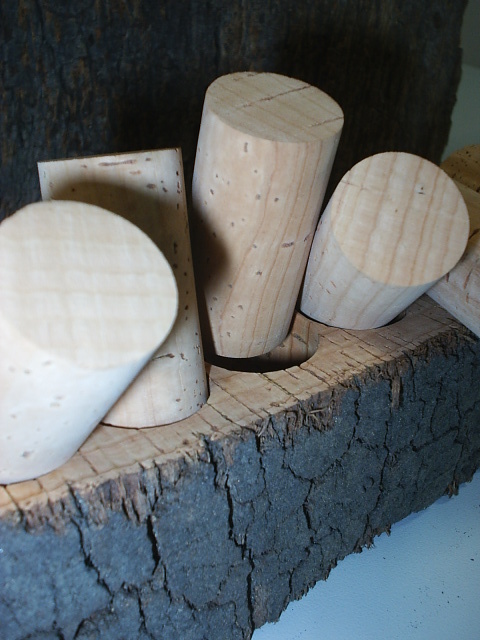 Conical corks (big/small), used in a variety of applications are in our product range. 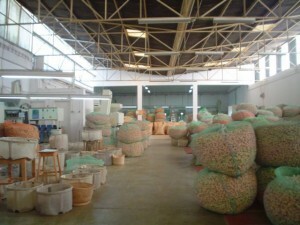 Bar tops in different sizes and colors. 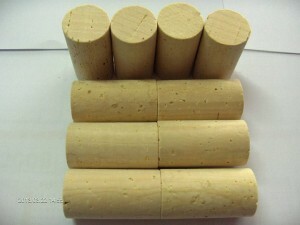 The shaft in cork or plastic as well the top in wood or plastic.